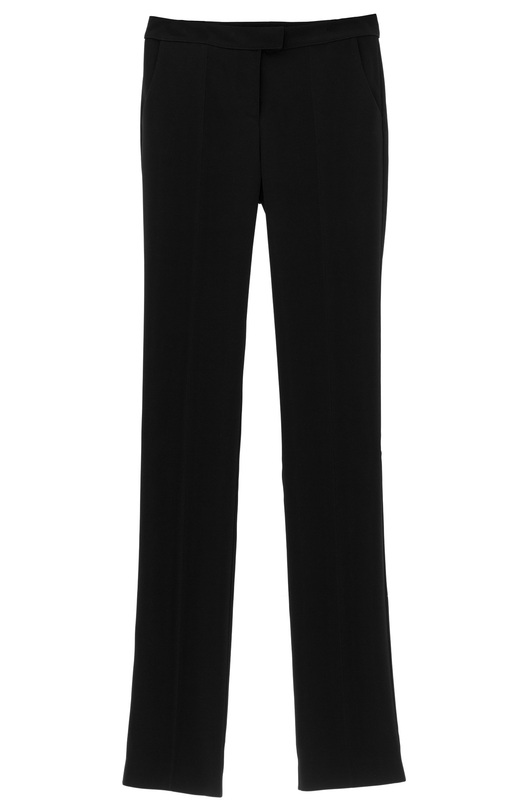 those perfectly slim tuxedo trousers in a gorgeous mat black Italian crepe fabric. No satin bias on side for a more discret outfit. Fitted and well cut, gracefully highlighting the figure. 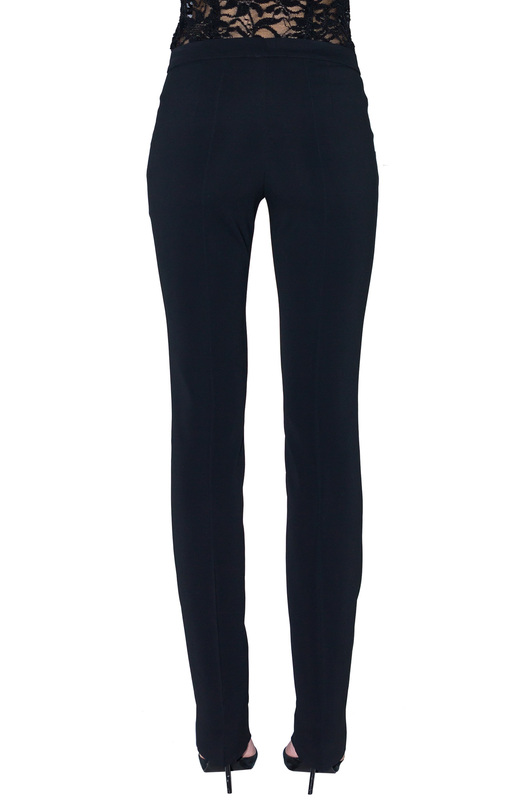 Wear them with its matching breasted tuxedo jacket or its wonderful tailcoat tuxedo jacket. And for a summer chic, try our no sleeves jacket for a truly chic Parisian spirit.